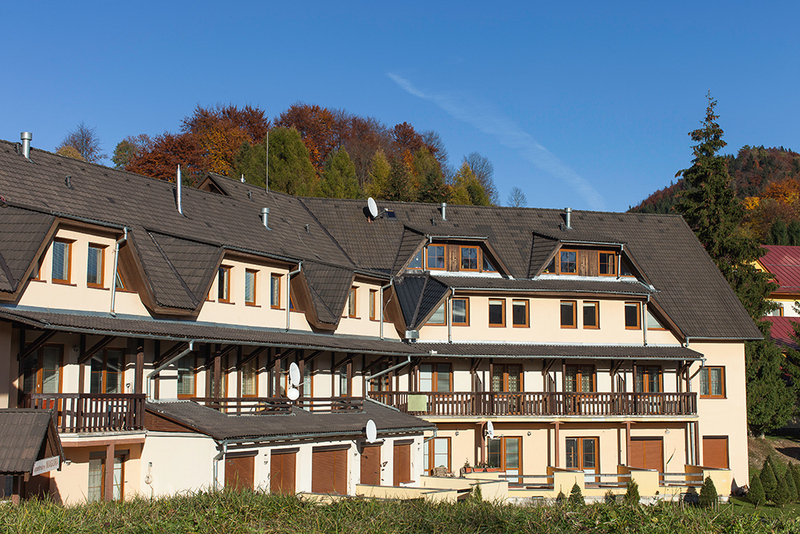 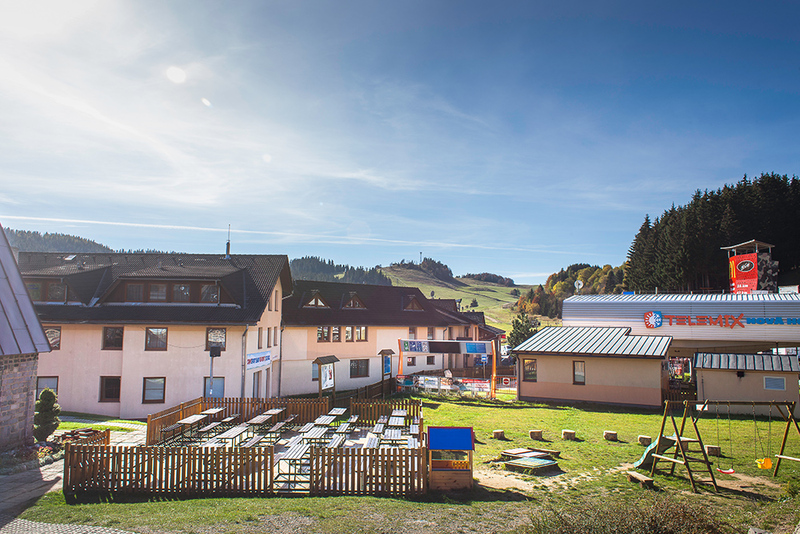 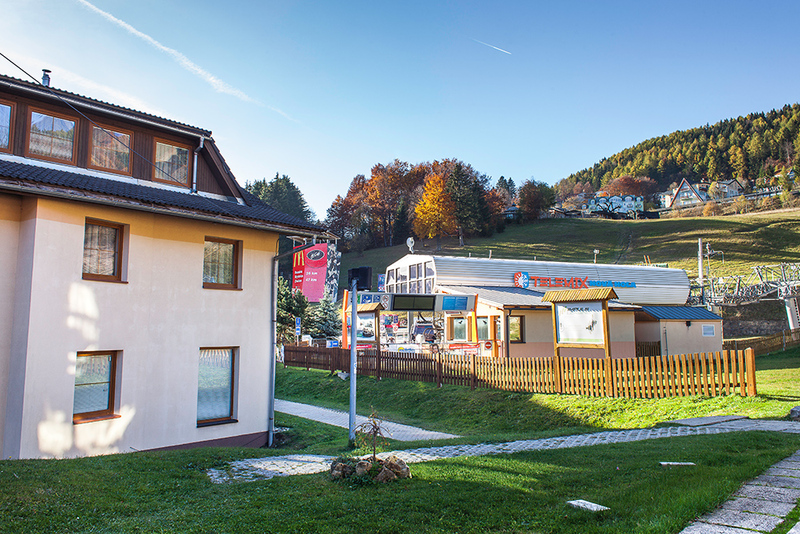 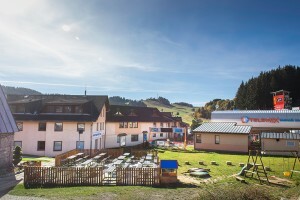 The apartment house Magura is located directly by the chairlift to Nová hoľa; it has its own private parking. 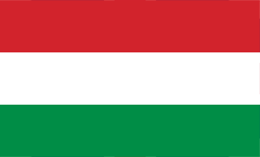 Apartment flats cater for groups from 2 to 8 persons and come with either a patio or balcony. 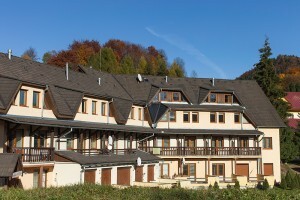 Each one has an en suite bathroom, either with a bath or shower. 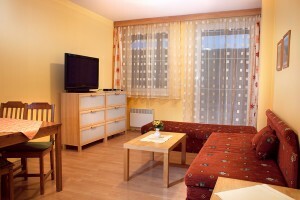 All feature a fully equipped kitchen, a fridge and a TV.